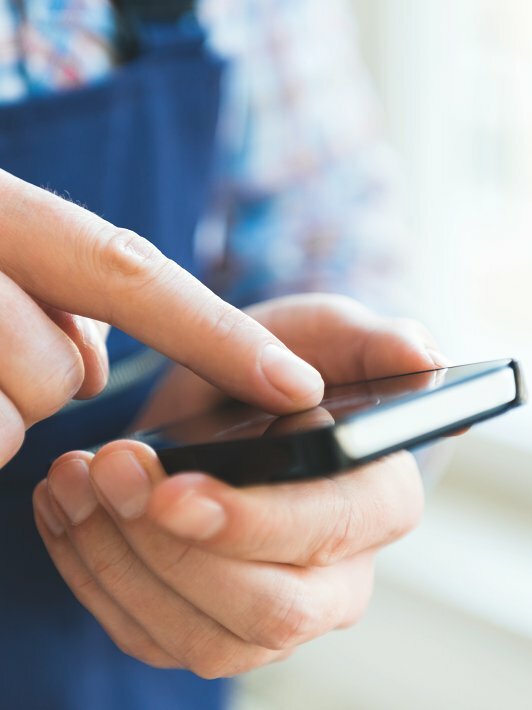 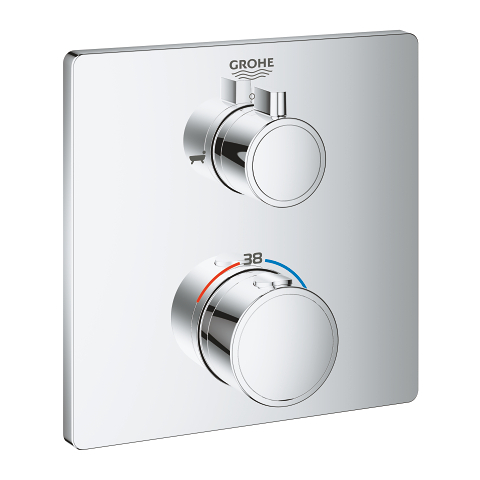 Our new thermostats with conventional operation are designed to be as user-friendly and intuitive as possible. 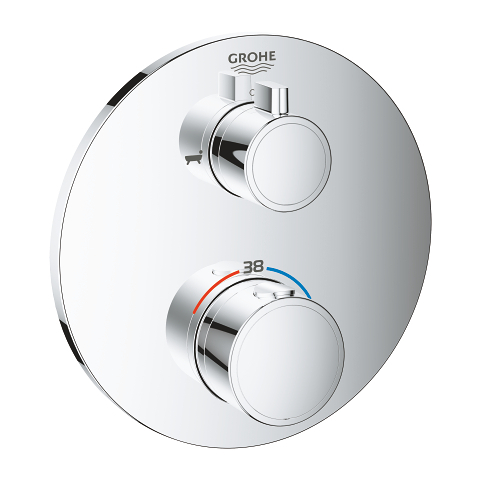 Designed and engineered for more comfort, convenience and space, our new two-handle thermostats look deceptively simple. 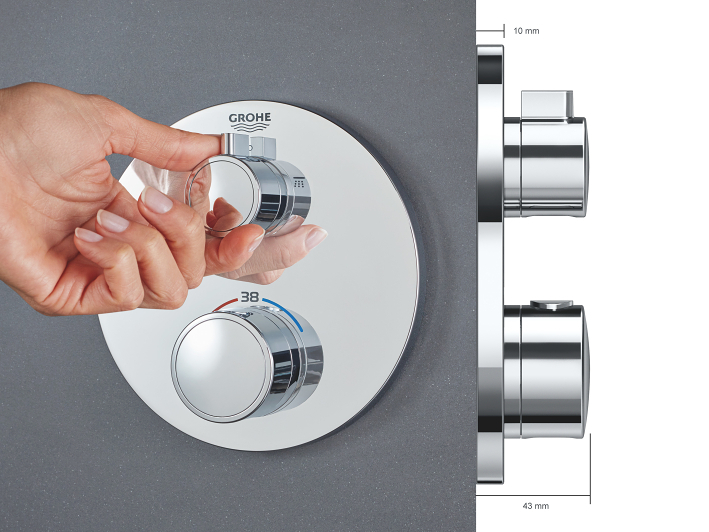 The exceedingly narrow plates, with a width of just 10 mm, and the slim design of the controls ensure that the overall outreach is a mere 43 mm. 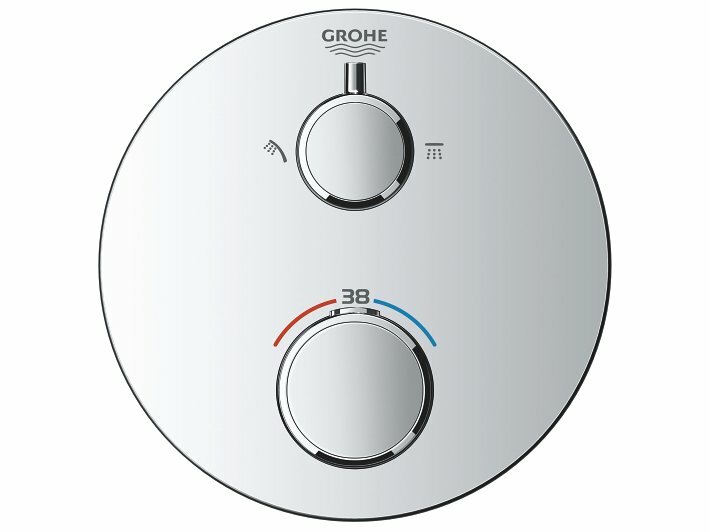 All our two-handle thermostats offer this combination of good looks and extra space. 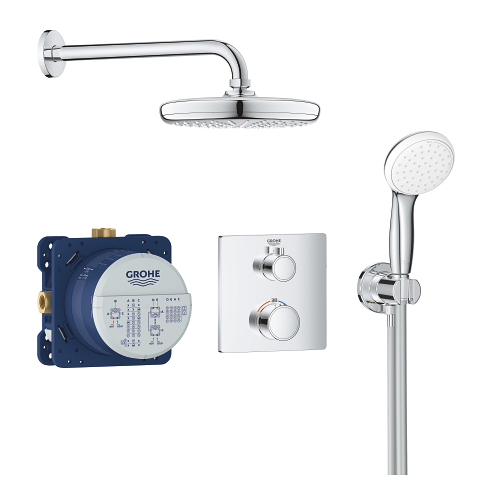 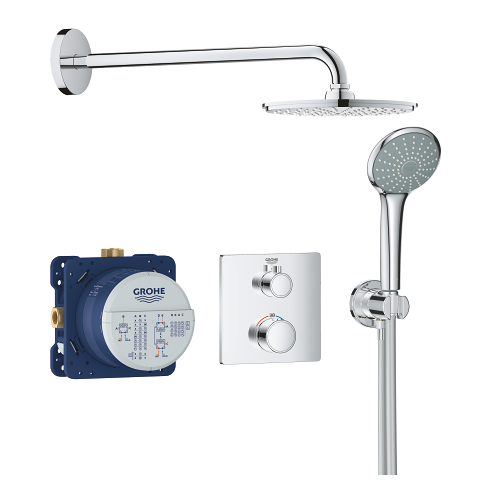 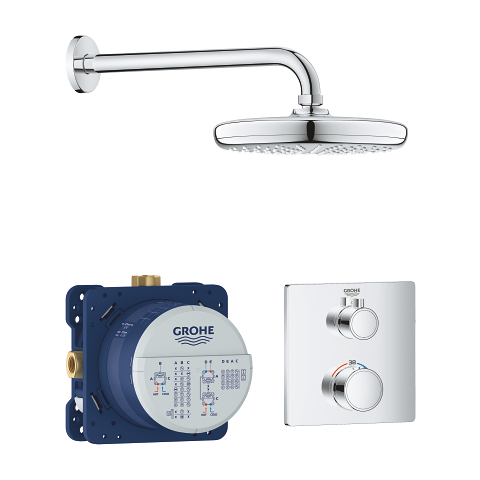 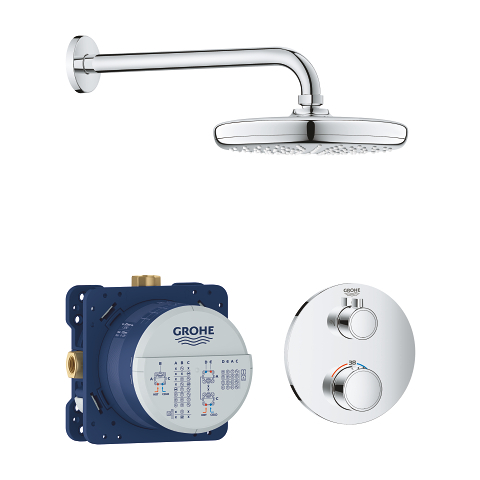 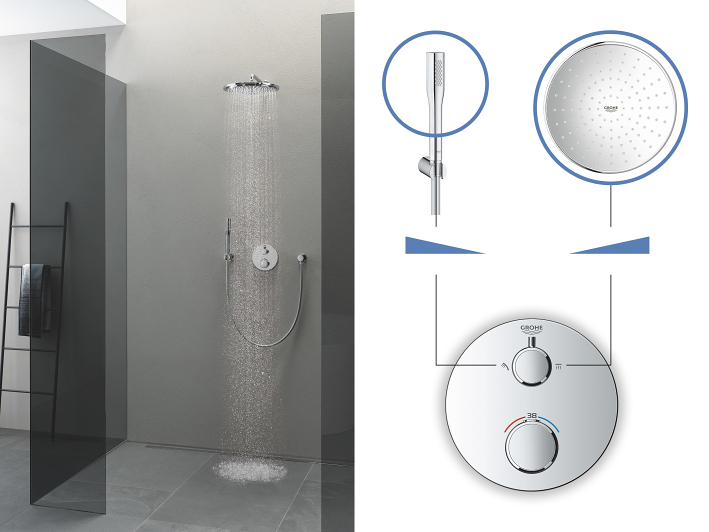 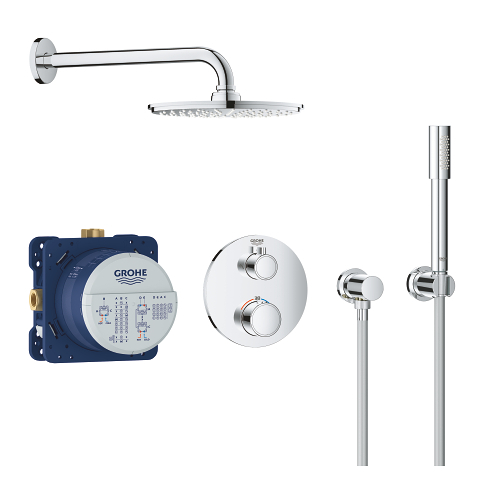 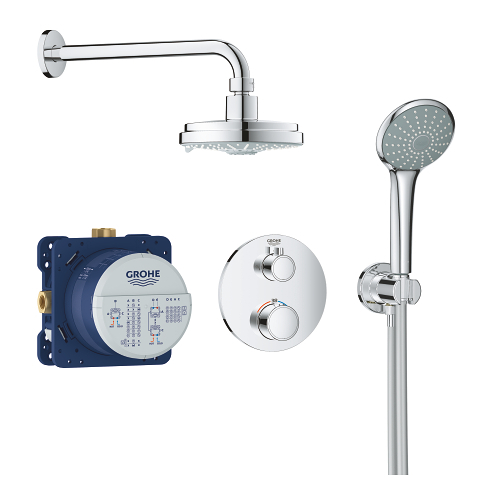 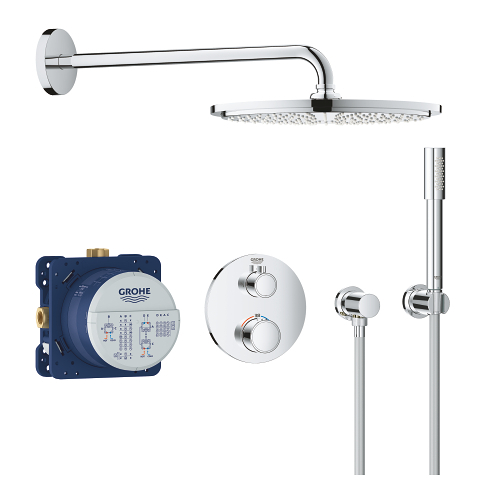 Find the right GROHE SmartControl Shower that will fit your needs.